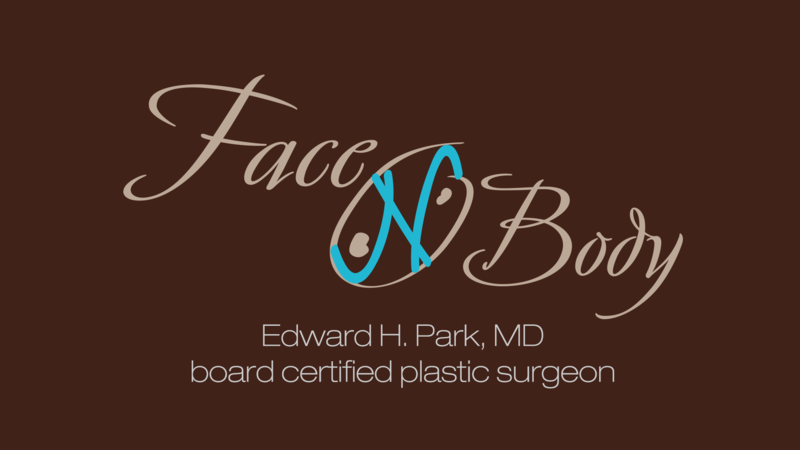 View more before and after Botox Cosmetic results. Frown lines can be removed without surgery by using Botox Cosmetic injection treatment. 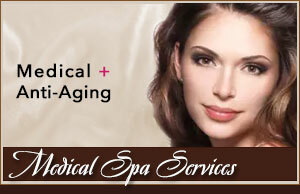 The procedure takes about 10 minutes and the effects begin to appear within a few days. The results generally last anywhere from 3 to 4 months, as Botox gradually loses its potency, eventually restoring muscles to their original condition. When frown lines begin to reappear, Botox Cosmetic can be readministered over and over again to restore the original improvement. Some evidence indicates that repeated injections may ultimately have a long lasting effect extending the duration of it’s effects for longer periods of time. Learn more about Botox Cosmetic and how it can help you achieve a more youthful appearance. Click here for more Botox before and after pictures. Discover what the Brilliant Distinctions Program can do for you. 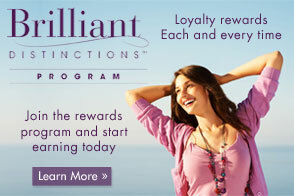 Members can start receiving special discount pricing on many of their favorite Allergan treatments and products. My experience in dealing with you and your competent staff are 100% positive. You must understand–you have changed my life! Thank you so much for the support all of you have given me while in your care. I love my “new look” and feel so much better about myself. I am so pleased with the results, I feel good about myself again and have self esteem because I know I look good again. Thank you so much! W.K.